In this post, you’ll discover the basics of marketing 101. Battle-tested marketing strategies being used by the brightest marketing minds in the world right now. Is there a secret to small business marketing that converts? Some kind of voodoo magic that can turn even the dullest products and services into something everyone wants? The year was 1975 and Gary Dahl, American copywriter and advertising agency owner, was struck with an incredible idea. Within a few months, that idea made the man a millionaire. All thanks to a few marketing basics. I’m sure you know the story, although you may not be familiar with the dates and names. 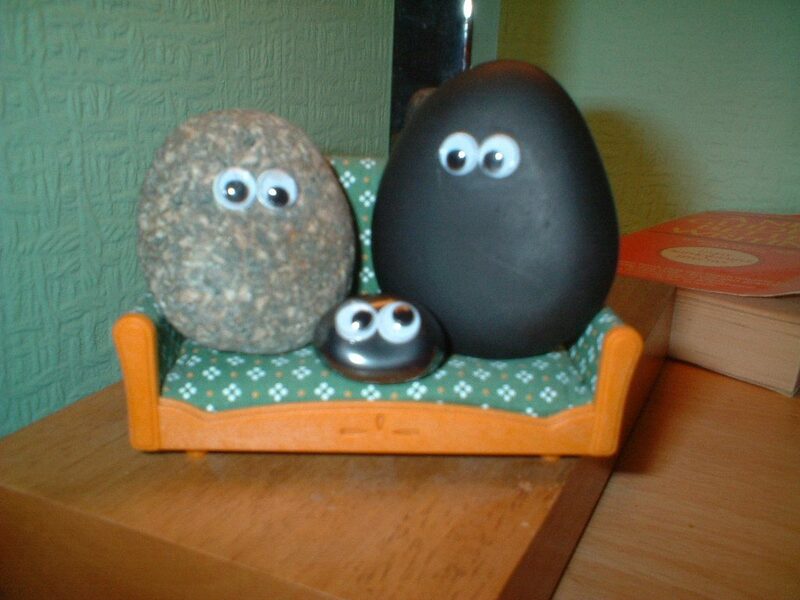 It’s the story of the famous “Pet Rock”. That’s right. Dahl sold a million rocks with googly eyes glued on them for $3.95 a pop. Was it just the right fad at the right time? Maybe. But Dahl’s understanding of the sacred principles of marketing certainly didn’t hurt. If you want to learn how to market your products or services like Gary Dahl, you’ve come to the right place. This is a guide to the basics of internet marketing. But don’t let the word “basics” fool you. These are not textbook descriptions of industry buzzwords and fancy lingo. These are the marketing strategies being used right now by the best and brightest marketers in the world. If you’re ready to become a lead-generating machine and join the ranks of the marketing masterminds, read on. I’m about to cover a lot of material. 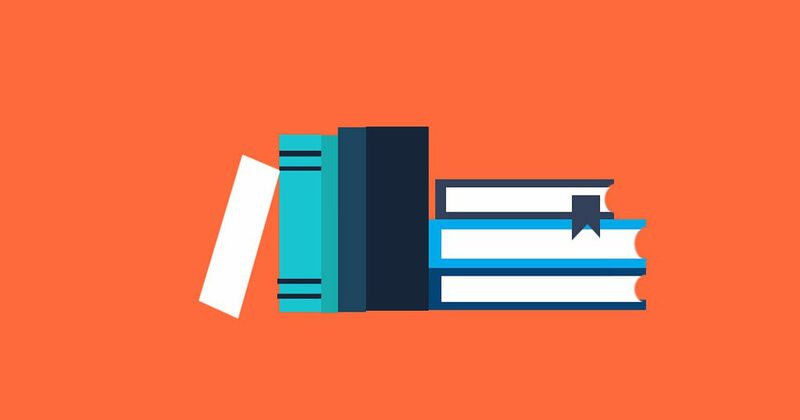 Bookmark this page so you can come back and learn more marketing basics whenever you’re ready. Don’t have time to read this now? Enter your email to get a free PDF copy of this guide, plus a bonus resource sheet to help you market your business. Grab a cup of coffee, sit back, and get comfortable. Marketing 101 is officially in session. Market research is the backbone of any good marketing strategy. You need to know who you’re marketing to in order to choose and execute an effective strategy. Market research will help you create a marketing persona; a document outlining your ideal target market. This document will guide all of your decisions going forward. Disclaimer: As I said in the beginning, this is not textbook stuff. I’m not talking about how to do market research for a business plan that you’ll hide away in a closet for the next five years. If that’s what you’re after, sorry. But, if you want real, actionable data on your target audience, read on. A document outlining the person or people you are most likely to sell to. While I could give you all the generic things you want to know about a person (like their demographics and psychographics), I want this to be as easy and actionable as possible. 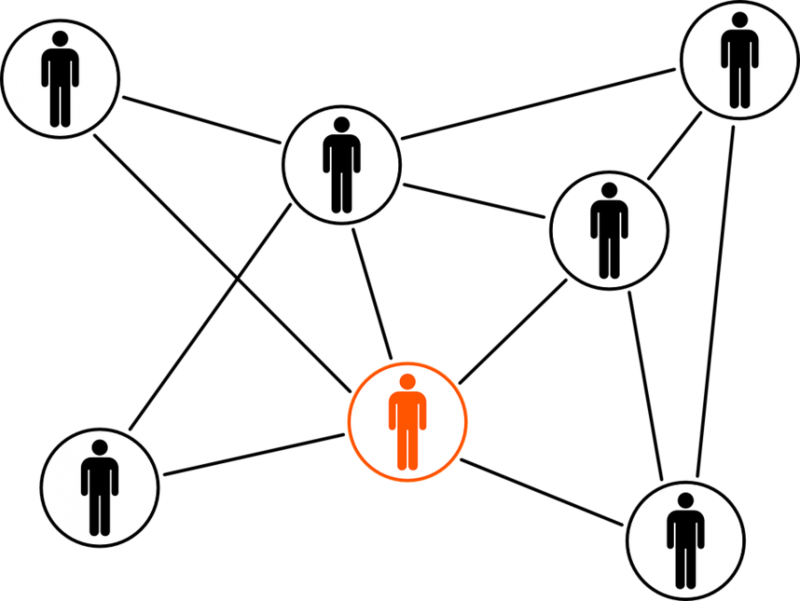 So, what I recommend you do is use HubSpot’s Marketing Persona tool to help you get all the essential information about your target audience together. While you have that tool open, use the following market research strategies to help you find the answers to any questions you don’t know. Single Grain wrote a complete guide to developing and using buyer personas, which covers the topic thoroughly. Answer the question: “What pain points do my customers have that I can solve?” You’ll use your answer(s) to guide your marketing. If you don’t know, just reach out to your customers and ask. Spy on your competitors’ social profiles. Who is following them? Who is engaging with them the most? What interests do those people have? Look to forums on your topic. Google “your topic + forums”. Or, use a tool like All Top to find them. Look for common questions and use those to find your target market’s pain points and desires. Once you have your marketing persona filled out, use it to guide your decisions. For example, does your target audience go to blogs to get their information? Use content marketing to get their attention, and build authority by guest blogging on the blogs they frequent. Alternatively, do your target customers use LinkedIn? Consider purchasing LinkedIn ads to get in front of them. Ultimately, you’re likely to need a combination of the seven strategies you’re about to learn. There are new marketing buzzwords being created all the time. Agile marketing, close range marketing, diversity marketing (I can’t make this stuff up). In the end, there are only seven core internet marketing strategies that get consistent results (and aren’t incredibly complicated to understand). Obviously, I don’t expect you to read all of these tactics and implement them overnight. Each of them can take months and even years to master in their own right. What I do recommend is that you choose one strategy, get pretty darn good at it, then pick another to chip away at. That way, you give yourself enough time for your marketing efforts to pay off and you commit the information to long-term memory. Let’s resume our lesson in marketing 101! Email marketing is one of the most effective types of internet marketing in the world. Yes. But I’m not the only one making it. Oh, and Campaign Monitor found that you’re six times more likely to get a click-thru from an email campaign than you are from a tweet. How’s that for ROI? There are tons of different ways to get email subscribers. You can build a web-based tool, offer a discount on a person’s first order, or add a content upgrade to your posts, to name a few. Add an exit-intent popup offering a free gift that’s relevant to your readers’ needs. Maybe a PDF of the blog post they’re reading to save for later. Ask for less information on your opt-in forms – just an email if you can. Use testimonials from big-name people. If you don’t have any, check out the influencer marketing section of this guide. 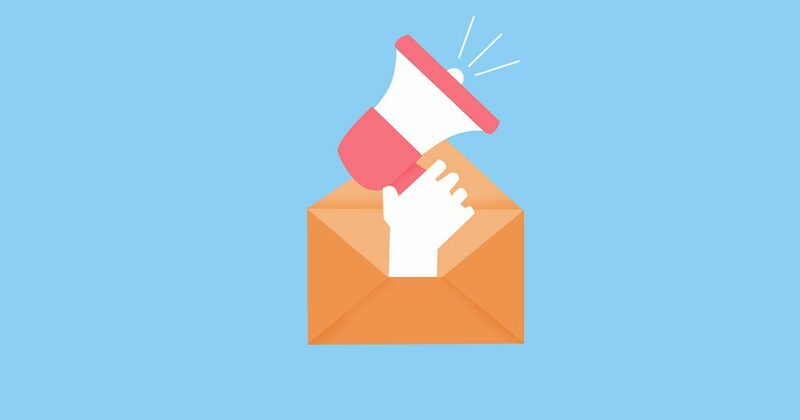 For more on email marketing, check out Campaign Monitor’s ultimate guide to email marketing for beginners. Want to add email signup popups to your site for free? Check out the Formilla Edge Widget. Building a list means nothing if you never send them anything. But, coming up with emails to send to your list can be harder than it sounds. The “Welcome” email. You should always send something to a new subscriber welcoming them to your awesome newsletter family. It should set expectations as to what they’re going to get from you and who you are. The “Helpful Helen” email. Ask your list a question about their biggest problems with the topic you write about. For example, we asked our email list what they wanted to learn about. Turns out they wanted to learn about marketing. The “Post Teaser” email. Don’t just send your list your latest blog post or your newest product or service… tease it! Give them just enough info to capture their interest, then link to the post. You now understand the quick and dirty basics of email marketing. You should build email generation into every other marketing effort you undertake. It’s that important. If you’re just getting started with email marketing and don’t have an email marketing software, we recommend MailChimp’s free plan. However, you can also use Aweber, Campaign Monitor, or any of the other dozens of email marketing platforms. Almost any time you look something up on Google, you’re seeing the results of content marketing. Even this blog post is an example of content marketing. Content marketing is the act of creating content that solves a need for your target customer with the purpose of driving traffic, leads, and sales. Typically, this content comes in the form of a blog. However, it can also be a video series, podcast, infographic, or even a social media post. And get this: Per dollar spent, content marketing generates more than three times the number of leads than paid search does. 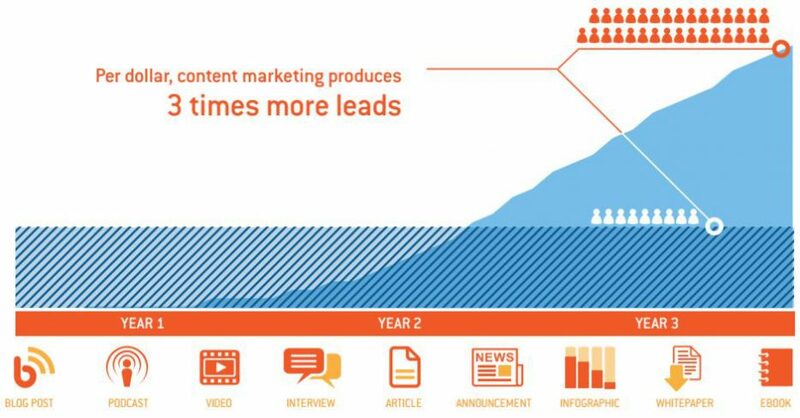 Content marketing is a long-term strategy. While it can and will bring you traffic and leads, it can take 6-12 months to start seeing a return on your investment. As you can see in the chart, content didn’t beat paid ads until year two. It just takes time to create content, rank that content on search engines, generate an email list, and get noticed. Since content marketing is such a wide-ranging subject, I recommend you start with a plan. In our guide on how to start a successful blog, we cover setting up a content plan and creating your first blog post. Content marketing ties in with almost all the other marketing methods on this list. You can market your content via your emails, by partnering with influencers to promote it, or by sharing it on social media. 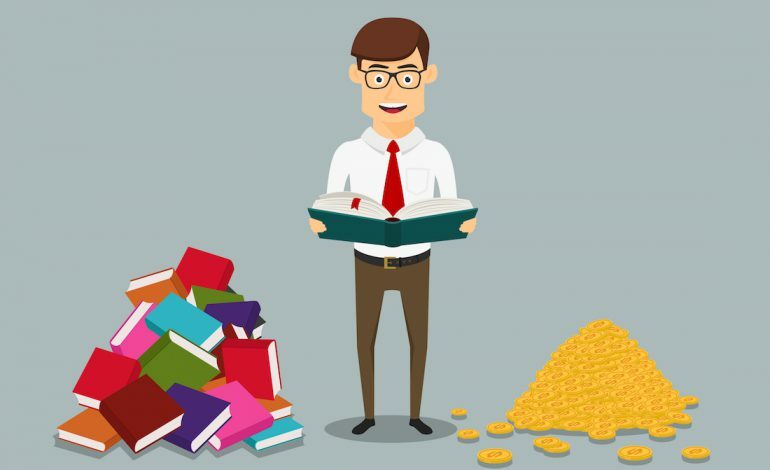 To help you with all these tactics, I suggest you take a look at Nathan Ellering’s 106-point checklist of content promotion strategies. While it sounds daunting, you don’t have to use them all. And many of them only take a few seconds to do. Every little bit counts. Influencers are simply people who have an engaged following. They could be as esteemed as celebrities or as unknown as a small town blog writer. What matters isn’t so much the sheer number of followers they amass, but rather the engagement and trust of that audience. 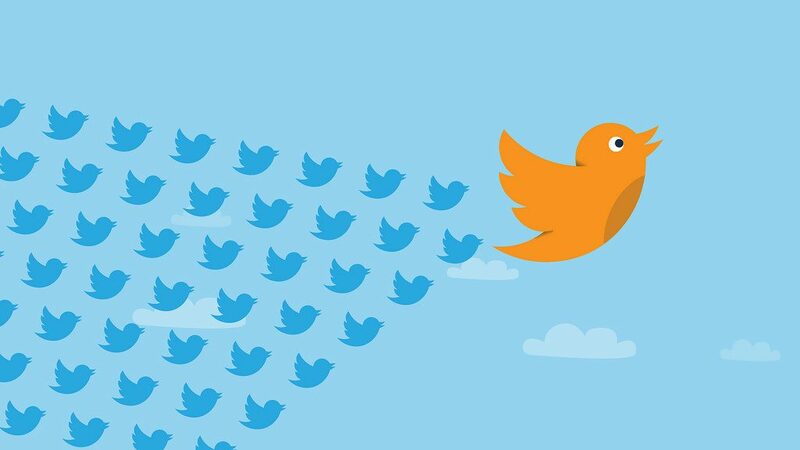 People can buy followers or blindly follow others to get more followers. Often, these followers are nothing more than an inflation of a virtual number, and of the “influencer’s” ego. Just check them out before you reach out to them. They range in reach and authority, but also in difficulty to get in touch with. It’s far easier to partner with a blogger than a celebrity, and an authority might carry more weight than a connector. Here’s what you need to know: The most effective marketers build their network early. Even if you won’t benefit out of connecting with someone for months or years, do it anyway. Focus on creating a human connection. A friendship, even. Relationships will make all of your marketing efforts easier and more effective. Post insightful comments on their blog and social media. Offer assistance when you can. It’s not difficult, just a little time-consuming. The best advice I can give is to just be human. Show some compassion and people will reciprocate. One last tip: An influencer discovery tool can help you find influencers in your niche, whatever it might be. Plus, it’s free – can’t beat that! SEO is the art of optimizing a website or blog to show up in search results. Everyone’s ultimate goal is to “crack the code” of Google and show up first. However, Google uses over 200 different ranking factors to determine what shows up in those results. While all those factors can be overwhelming, learning the basics of SEO isn’t that hard. And it can work wonders for you. Essentially, SEO is all about keywords. Your goal is to find keywords with decent search traffic (at least 300-1000 per month) and low competition. I recommend you read this keyword research guide. In the title of the article. In at least one heading. In at least one image alt text. Throughout the body of the article. However, you also want to avoid keyword stuffing; placing the keyword on the page too many times. Google recognizes and penalizes this. For most articles, using the keyword 4-7 times is plenty, although there’s a lot of debate around that. Once you’ve created a page around your target keyword, the next goal is to promote that article or page and build backlinks to it. And that’s it. Those are the basics of SEO. You can learn a lot more about it, but you know enough to get started. If you really want to learn more, check out Neil Patel’s beginner guide to SEO. Social media has completely changed the way businesses market and interact with their customers. Heck, it’s changed the way people interact with each other. Everywhere you go people are looking down at their phones. But this article isn’t a judgment on the current state of humanity. It’s about marketing basics that work right now. And social media marketing seems to be working. Let’s talk about how to leverage these social powerhouses. Since there are dozens of social media networks and hundreds of ways you can use them to market your business, I’ll just give you a resource to choose the best platforms and strategies for your business. Social Media Examiner, the world’s leading social media marketing blog, created a social media marketing resource guide. They have guides on everything you could possibly want to know. Growth hacking is like the online version of guerilla marketing. It’s an attempt to market your business as effectively as possible without spending a lot of money. Because the emphasis is on affordability, many startups focus on this type of marketing. However, long-standing businesses can benefit from it as well. Since this isn’t an exact science and more of a mixed bag of tricks, I’ll just talk about a few growth hacking strategies and point you in the right direction. Growth hacking often means doing things that don’t scale. Doing things you can’t automate or scale up quickly is one of the keys to early business marketing. What do I mean by that? Cold call or email tons of potential clients or readers. Reach out to the press for publicity. Write thank-you letters to all your best customers. Reach out to customers for one on one interviews to see where you can improve. Ready to become a growth hacker? Check out QuickSprout’s definitive guide to growth hacking. I can’t talk about marketing basics without mentioning the paid part of things. 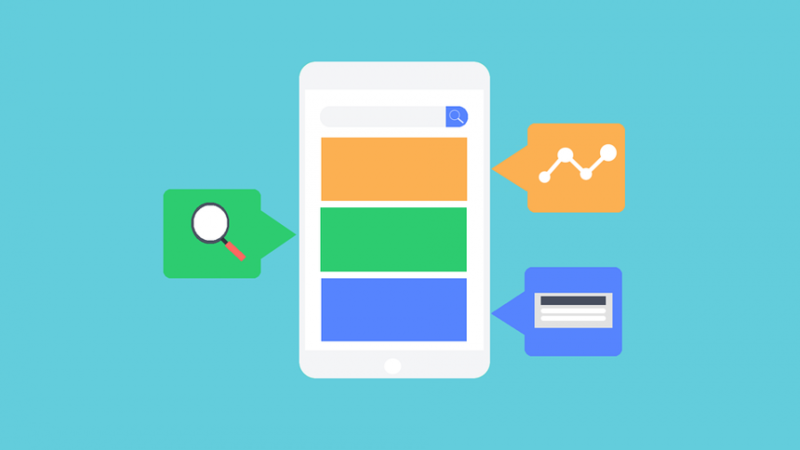 While there are a lot of ways to pay for advertising (everyone’s willing to take your money), the most common form of paid advertising is PPC, or Pay-Per-Click, ads. For example, Google AdWords is PPC advertising. Most social media networks have a PPC advertising option. Tools like Outbrain offer PPC solutions to show your content on related websites. They’re so popular because, well, they work. According to Google, businesses make an average of $2 in income for every $1 they spend in AdWords. And WordStream found that roughly 41% of clicks go to the top 3 paid ads on the search results page. The first major part of paid advertising is figuring out what you want to promote. Then, you have to figure out where you want to promote it. But, both of those should be fairly easy if you did your target market research in the first section. To get started, check out Sarah Burke’s beginner guide to paid advertising. Marketing is probably the single most crucial skill for any person to learn. With an advanced knowledge of marketing, you can sell nearly anything and drive traffic like a machine. And advanced knowledge starts with mastering the basics. If you have any questions or need help, leave a comment below. I read and respond to every one. And, if you’re ever feeling down, just remember that if a guy can become a millionaire off pet rocks, you can succeed with whatever you’re selling. Congratulations on completing Marketing 101: The Basics of Marketing.